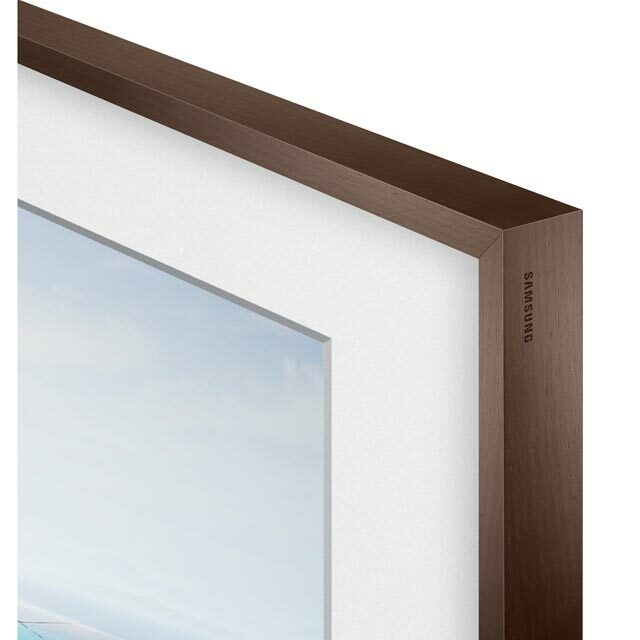 Accessorise your Samsung Frame TV with this decorative walnut bezel. 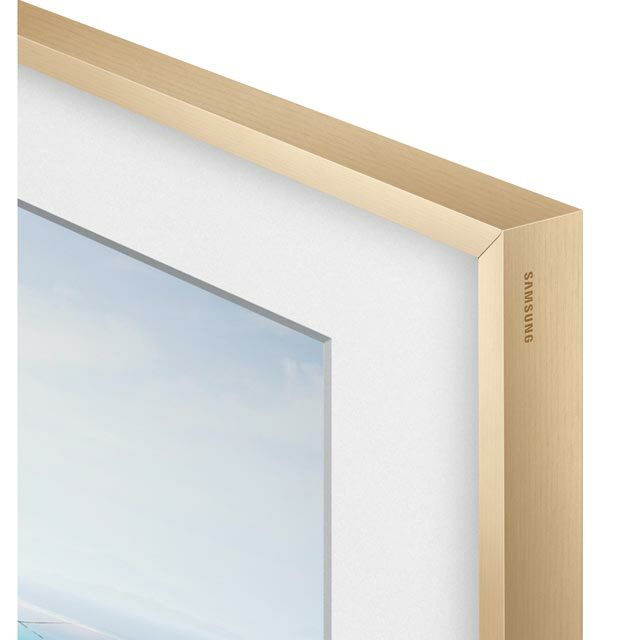 Designed to fit snuggly to the 43 inch model, it helps blur the line between art and technology to give your screen the look of a hung canvas. 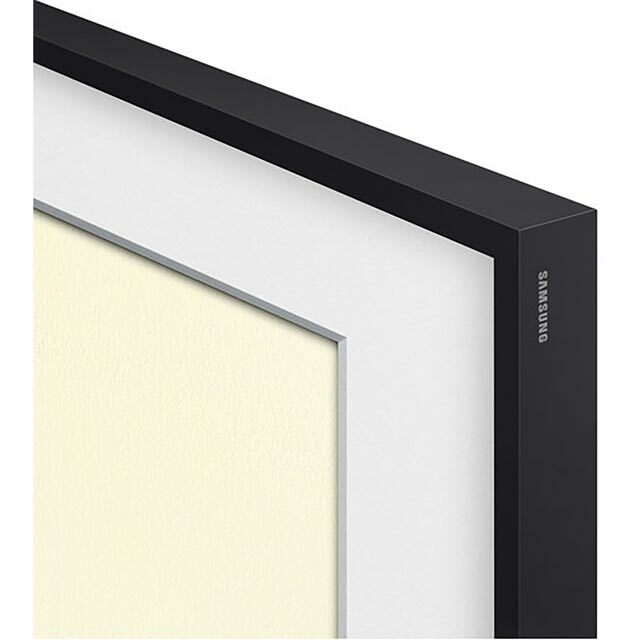 It magnetically attaches to concealed points on the outer-edge of The Frame and creates a flawless finish. And with a selection of other colours available, you can pick the perfect style to suit your home décor. 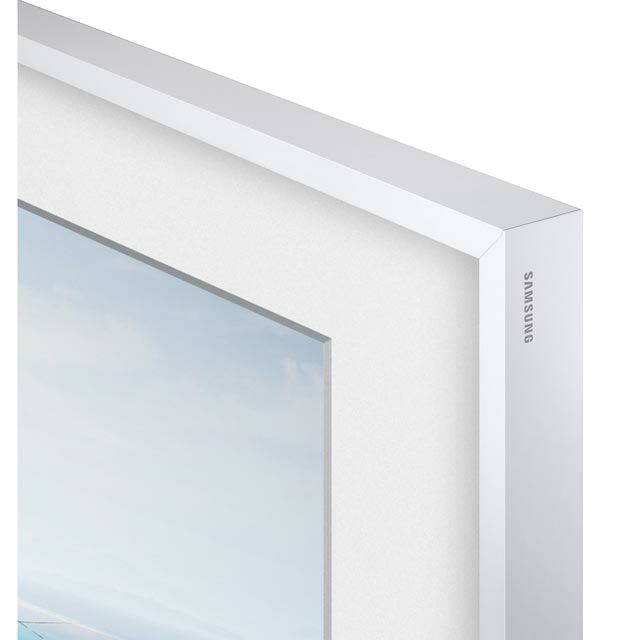 Extremely pleased with the purchase of the Samsung Frame. It was easy to set up by 1 person and I had it wall mounted in 5 minutes . There really is no gap between the TV/Frame and the wall. The subdued lighting of the art work ensures a wall art quality rather than a brightly lit TV picture screen. Chose the walnut frame to suit existing decor and although some may think its an expensive addition it makes all the difference and in my opinion is worth the extra. Although metal as it's a magnetic attachment it has the appearance of wood . If I change my decor I'd be happy to purchase an alternative frame.